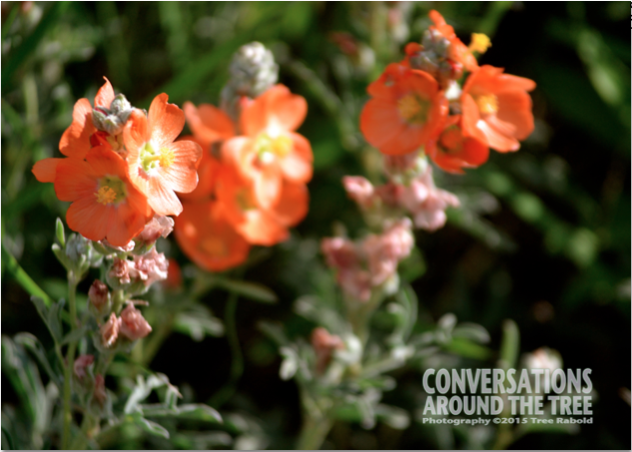 After completing extensive research (Google) I have determined the name of this beauty is Globe Mallow. It was found in West Texas. This entry was posted in Uncategorized and tagged 365 photos, Nature, wildflower on April 24, 2015 by treerabold.